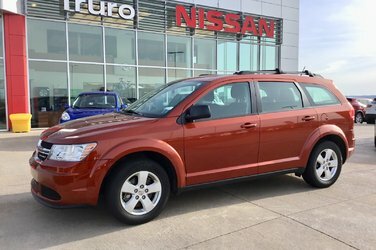 4 New Tires Just Certified! 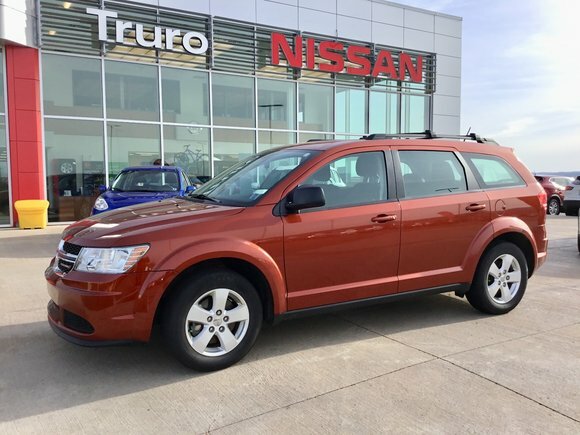 2014 Dodge Journey Canadian Value Package, 4 New Tires, Just Certified, 1 Owner kept in a heated garage since New, Don't miss out on this Low km SUV! Factroy Powertrain Warranty Remaining! Lots of extended coverage available!